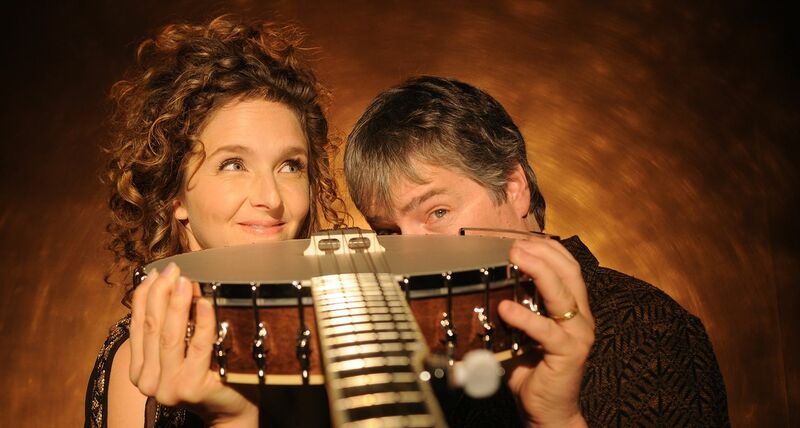 The husband and wife duo’s first album earned the 2016 Grammy for Best Folk Album. With one eye on using the banjo to showcase America’s rich heritage and the other pulling the noble instrument from its most familiar arena into new and unique realms, the resulting music is simultaneously familiar and wildly innovative. As musicians and as songwriters, Fleck and Washburn are predisposed to embrace the entire world — its sounds and its occupants alike.